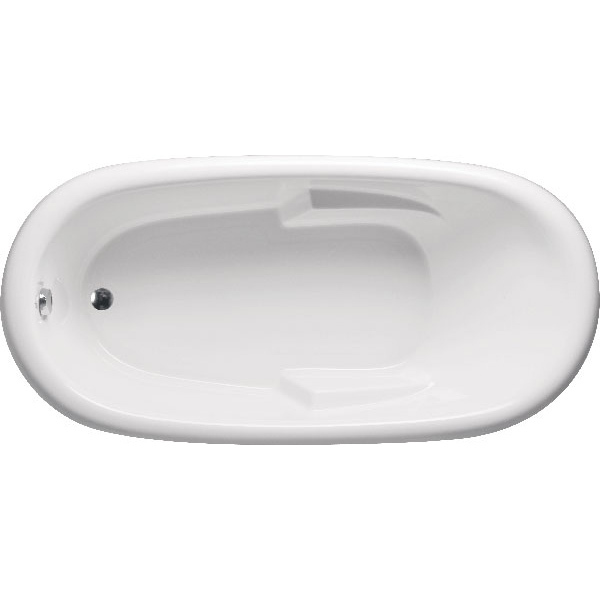 Category: Oval Tub. 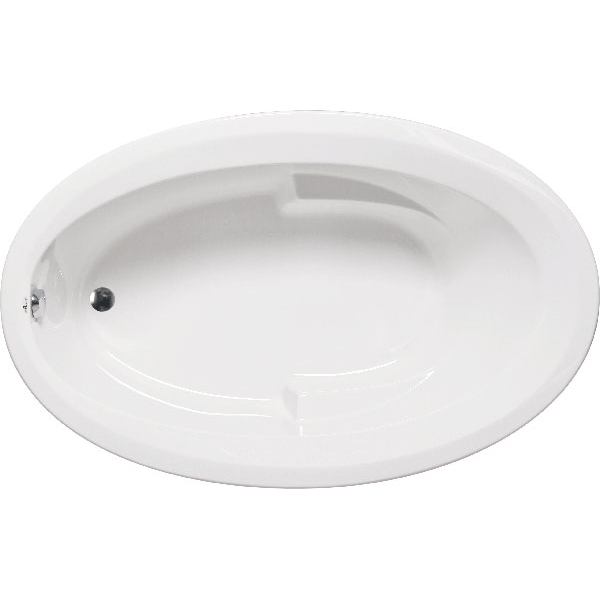 Tags: americh, oval bathtubs. 72" x 36" x 22", 72" x 40" x 22", 66" x 40" x 22"